Our government and institutions are the creation of people, and people working together have the power to remake them. 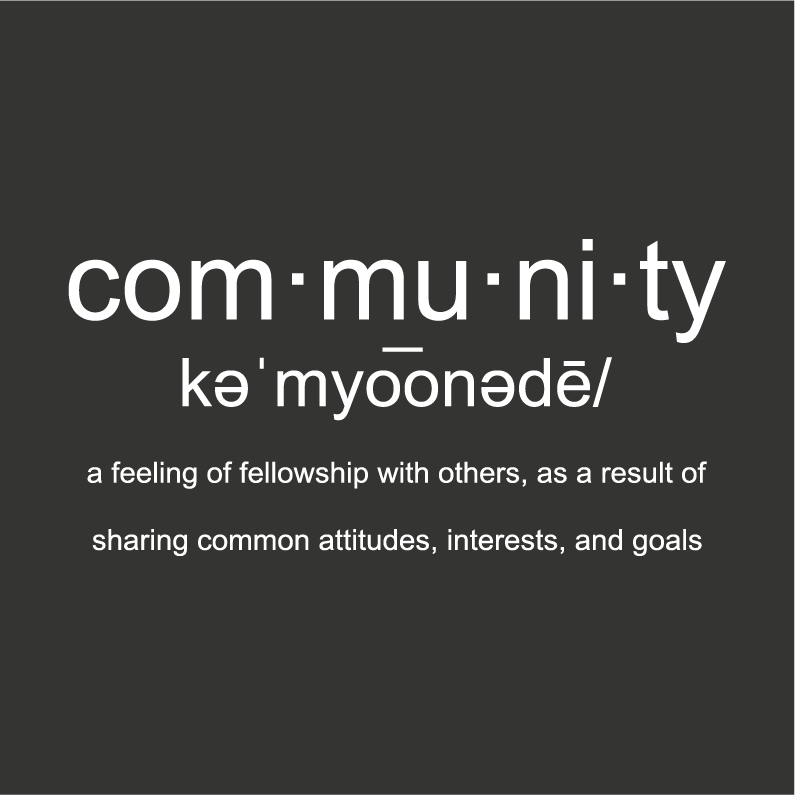 Our work is to create intentional communities that represent the spectrum of our diversity that work together to break down the barriers that divide us, deepen our understanding of one another and realize that in fact our lives, all of them are inextricably linked and our futures bound together. 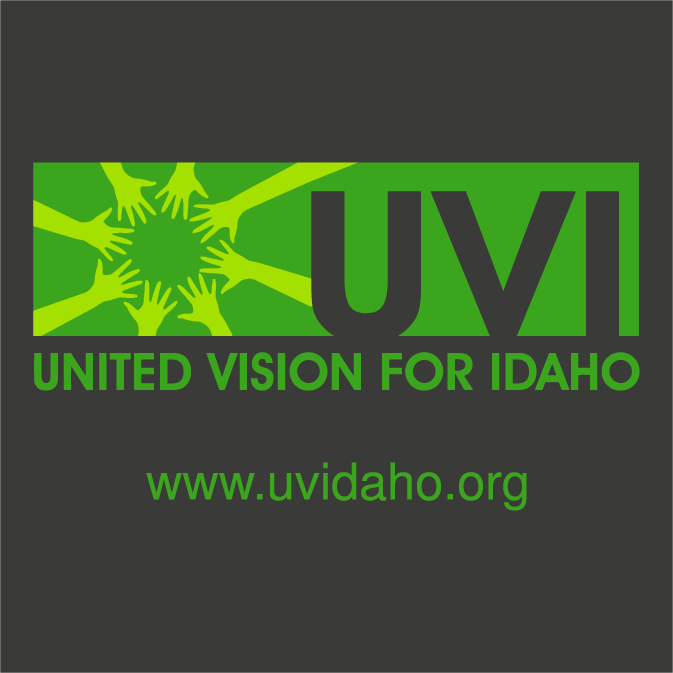 United Vision for Idaho is Idaho's largest and only coalition dedicated to social, economic and environmental justice; rooted in the core principle that far more unites us than divides and we must work together to build a movement for long-term systemic change. 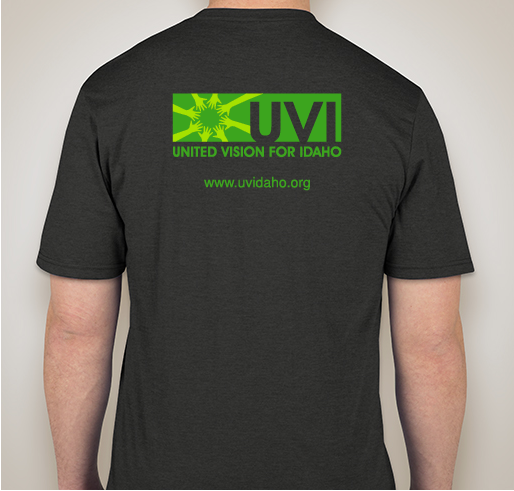 UVI is the real deal! I am a proud supporter, you should be too! 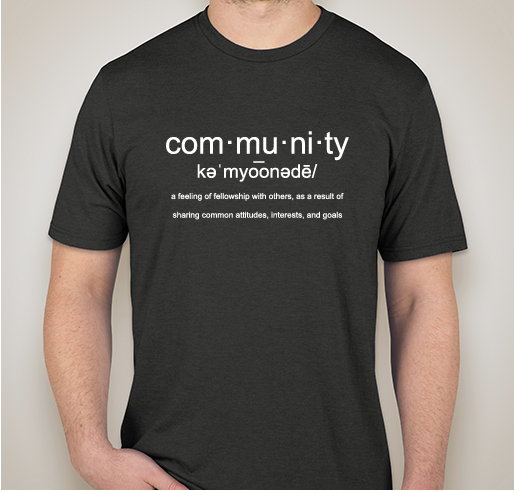 Share Why You Support "Community T-Shirts"